AIFMA’s mission is to protect the renewable salmon resource and promote economic sustainability for commercial salmon permit holders in Bristol Bay. 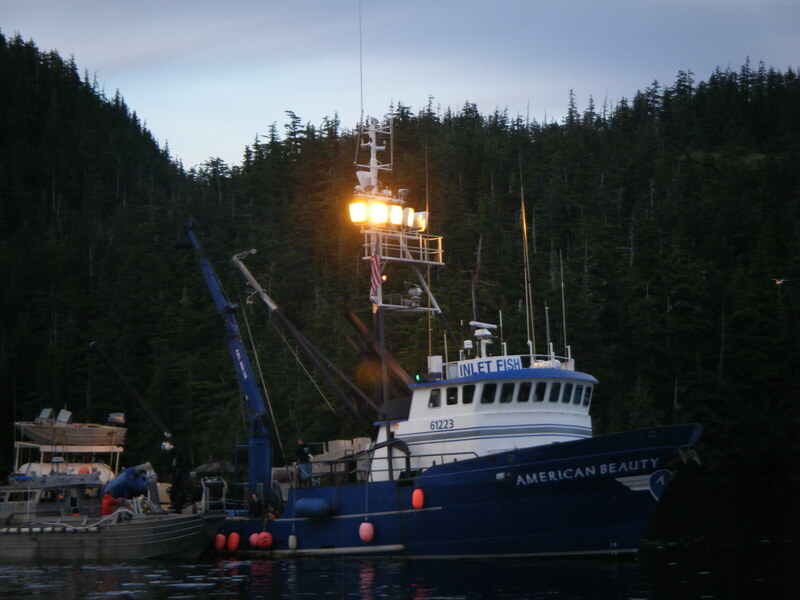 In 2006 AIFMA celebrated 40 years of representing the interests of Bristol Bay fishermen. AIFMA has been steadfast in its commitment to fishermen and the salmon resource of the Bristol Bay region since 1966. AIFMA is comprised of and funded by fishermen memberships. Bristol Bay fishermen have benefited from the hard work of AIFMA members who have served on the AIFMA board and its committees. AIFMA has ongoing goals towards the protection and promotion of the Bristol Bay salmon resource and fishermen’s livelihoods. Marine Directory NW - Seattle to Alaska, NW Owner's Associations.